On October 25, 2017, Horizon Science Academy Springfield held it’s annual 1st quarter awards ceremony. 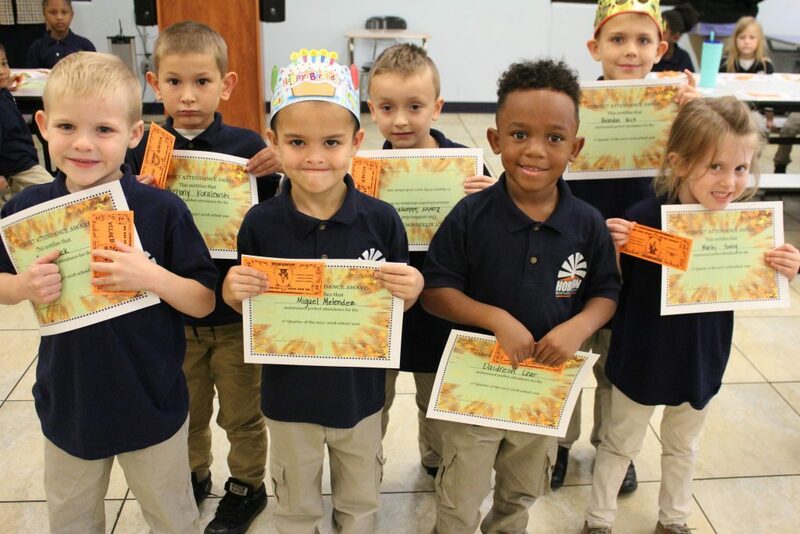 In our Kindergarten and 1st grade group, teachers gave awards for manners, sight words, letter recognition and more. In grades 3-8, awards were given out for GPA, deans list, and principal’s list. Two awards were added this year- a FROG reading award and an attendance award. Click here to see all award recipient names! 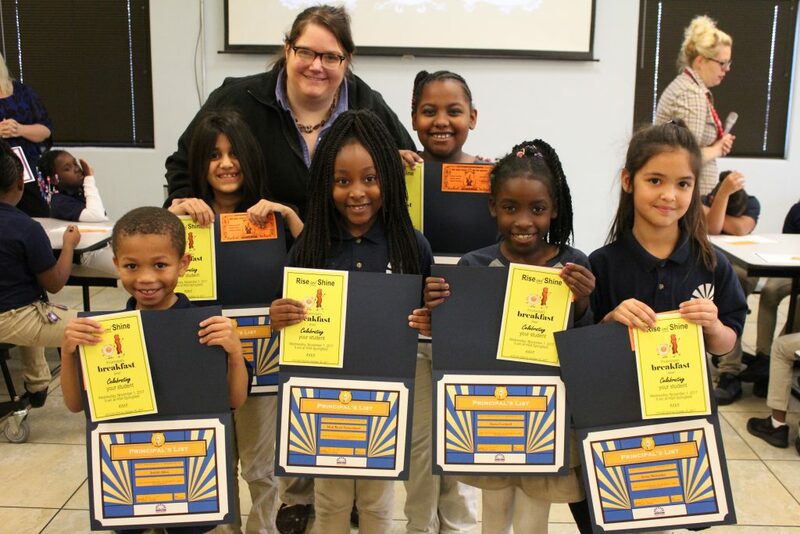 Click here to see all 1st quarter award ceremony pictures!